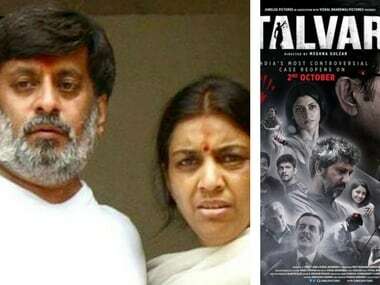 Meghna Gulzar's Talvar (2015) was among the rare accounts of the 2008 Noida double murder case that eschewed sensationalism and took an objective view of the tragedy. 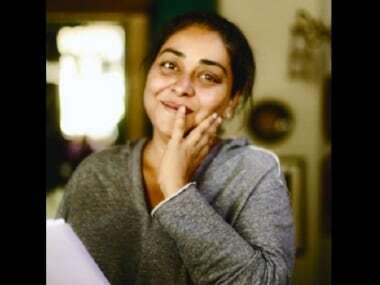 After Rajesh and Nupur Talwar's acquittal by the Allahabad High Court, Mehna Gulzar spoke with Firstpost about the making of her film. 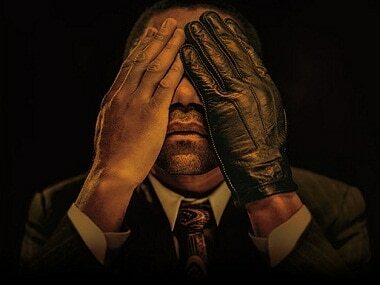 The Ladies Finger: TV shows and movies like Swathi Kolai Vazhakku, Meghna Gulzar's Talvar and Sarah Koenig's Serial have brought us closer to the people involved in the crime than we can ever be. 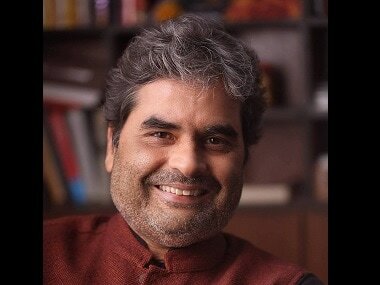 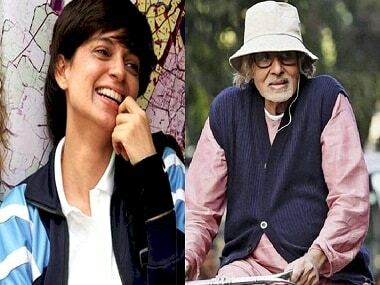 The 63rd National Film Awards got a dash of glitz and glamour with Amitabh Bachchan and Kangana Ranaut getting Best Actor and Best Actress honours.